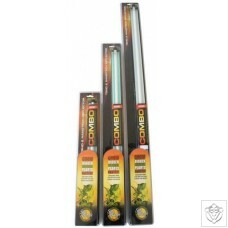 Low energy replacement grow lamps for Sun Mate Propagate and other propagation lights. 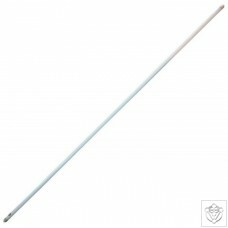 Long life, affordable replacement lamps. 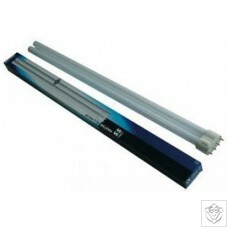 These compact fluorescent lamps are ideal for propagation or supplementary lighting. 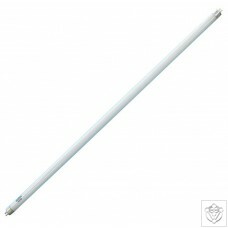 The EnviroGro 61cm (2ft) 24w T5 Lamp (6500k) is a replacement lamp for the EnviroGro systems. 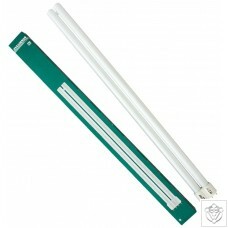 The EnviroGro 122cm (4ft) 54w T5 Lamp (6500k) is a replacement lamp for the EnviroGro systems. 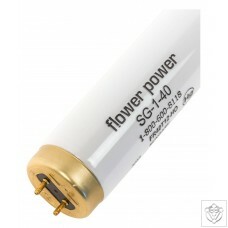 This compact fluorescent lamp is 55w and has a light colour of 865.